Todays' major challenge is the shift from metal to composite in order to bring significant weight saving in the design. This paradigm however requires a dedicated tool for composite design in order to take into account the specific composite behavior. Classical design tools are not able to describe accurately the local composite material behavior, leading to introduction of safety factors and lack of confidence in the design. Digimat technology provides design tools that give the user 100% confidence in their composites products thanks to an accurate description of the local composite behavior. 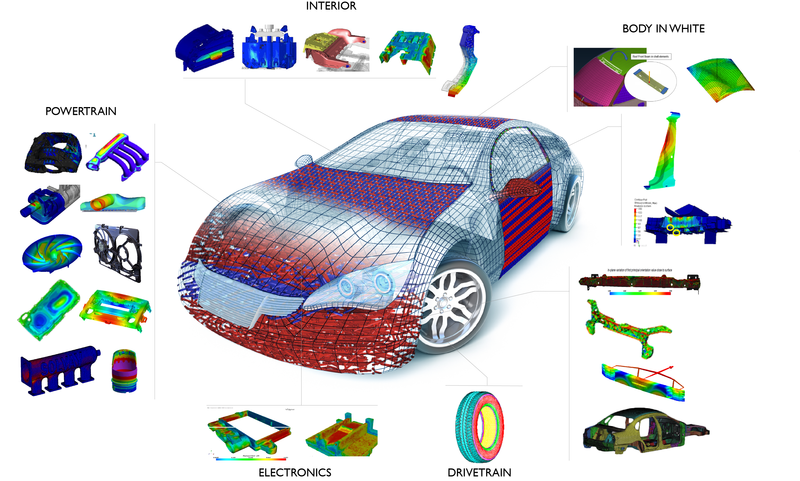 Accurate material modeling allows one to reduce the "factor of safety" - allowing composite materials to used to 100% of their potential, maximizing their competitiveness against metal and leading to substantial weight reduction. Digimat tools integrate smoothly within the current FEA process, bridging the gap between manufacturing process and structural analysis. More than just software, Digimat brings and organizes together the complete composite market, bridging the gap between manufacturing and performance. 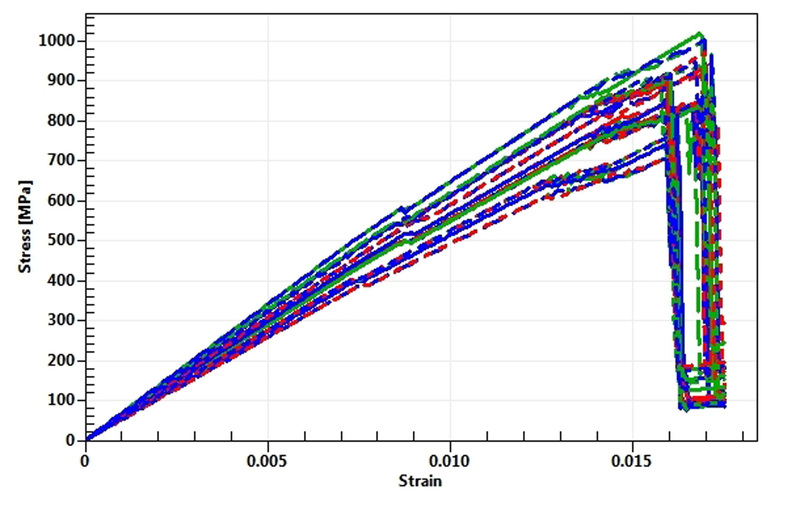 Digimat lets engineers do both micro- and macro-scale analyses of composites, predicting how they will perform and calculating their mechanical, thermal and electrical properties for use in all sorts of downstream FEA analyses. 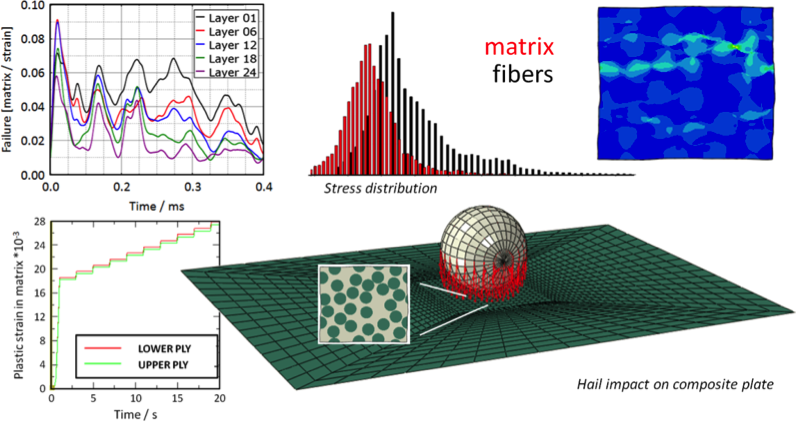 Digimat-MF is a user-friendly micromechanical material modeling software where the user inputs the material phase behavior, the microstructure description, the loading applied and the resulting multi-phase material, guided by a tree data structure. Digimat-FE is used to generate a realistic representative volume element (RVE) for a large variety of material microstructures (plastics, rubbers, metals, graphite, ...) Digimat-FE allows you to describe the microstructure of your composite as well as the material properties of its constituents in order to generate the FE model of the composite's RVE. 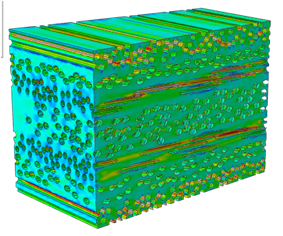 Digimat-MX is a composite materials database that provides access to experimental data at different strain rates, temperatures, pressures, radiation levels, etc. It contains Digimat material files already reverse engineered based on experimental data. This software facilitates the sharing of data between stakeholders or simply internally in a design group. Digimat-MX allows the operator to reverse engineer an entire material range through parameter identification and optimization tool that are simple and easy to use. 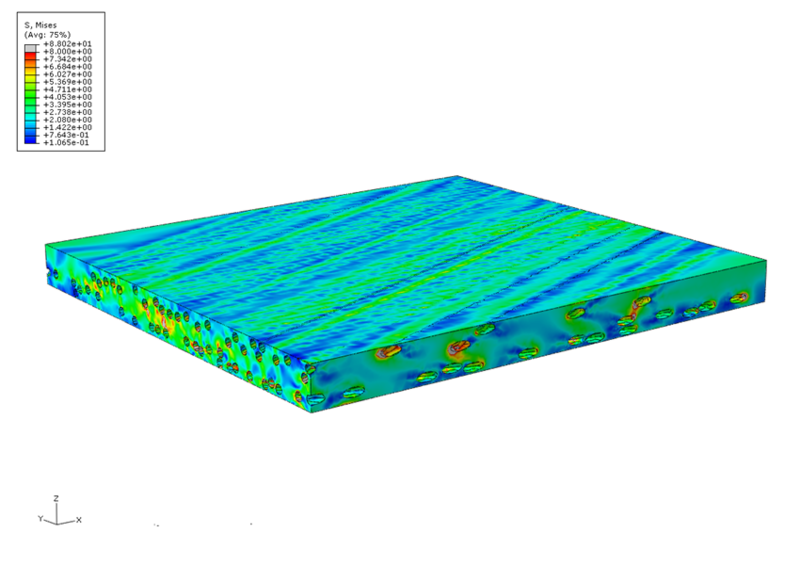 Digimat-MAP is a 3D mapping software used to transfer fiber orientation, residual stresses and temperature from the injection molding mesh to the optimal structural FEA mesh. 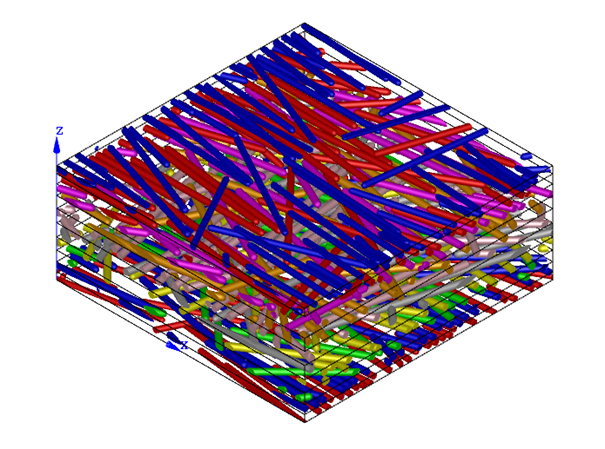 Digimat-MAP is fully integrated within Digimat's multi-scale modeling process. 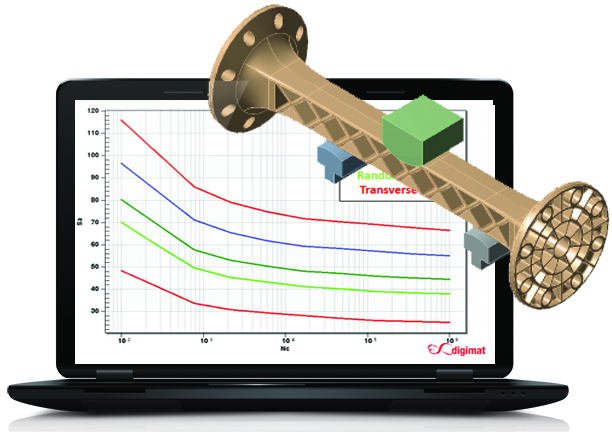 Digimat-MAP is an accurate, efficient, robust and flexible software tool used to transfer the fiber orientation, residual stresses and temperature between dissimilar injection molding and structural analysis meshes where they can be used by Digimat-MF to FEA interfaces (ANSYS, LS-DYNA, Abaqus, PAM-CRASH, SAMCEF...) to perform state-of-the-art nonlinear multi-scale analysis. 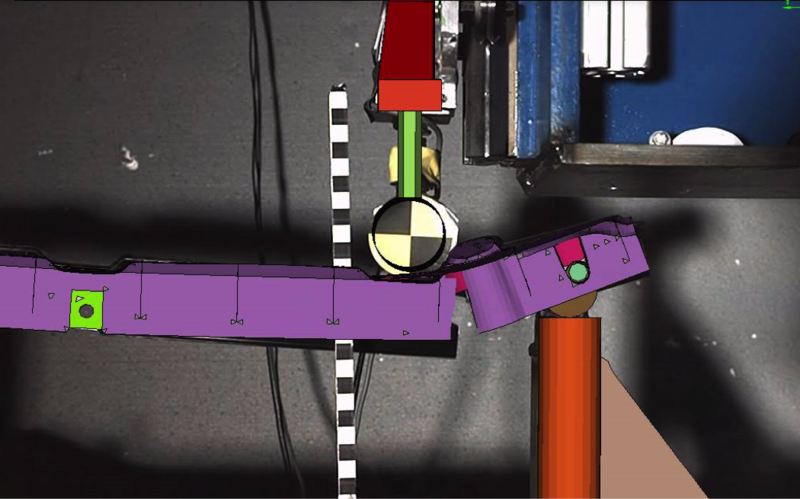 Digimat-HC is a multi-scale tool for the modeling of bending and in plane shear tests of sandwich panels. It is a complete, simple, accurate and flexible software tool. 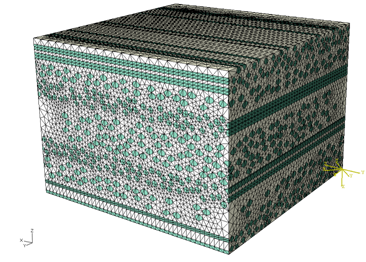 For the honeycomb core, the homogenized properties are computed by Digimat-HC based on the geometry of the unit cell of the honeycomb. For the skins the same choice is available. 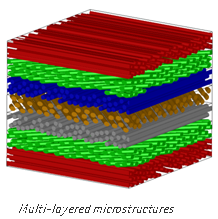 A skin is made of several layers piled up in a given order, with given orientations and thickness. Each layer can be defined at the macro or micro level. 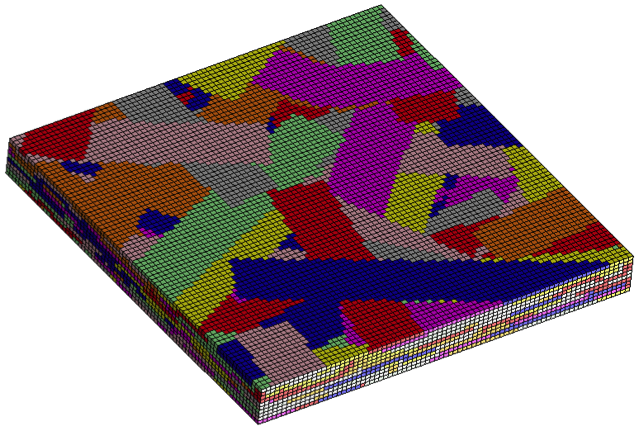 In this last case, Digimat-MF is used to compute the macroscopic stiffness properties of the layer based on the description of its microstructure. Digimat Additive Manufacturing (AM) is a holistic simulation chain for AM, providing the unique combination of material engineering, process simulation and structural engineering to bring AM efficiency and performance to the next level. By applying multi-scale material modeling techniques to AM of polymers (unfilled and reinforced), Digimat virtual material compounding and characterization is a key enabler to developing new materials. 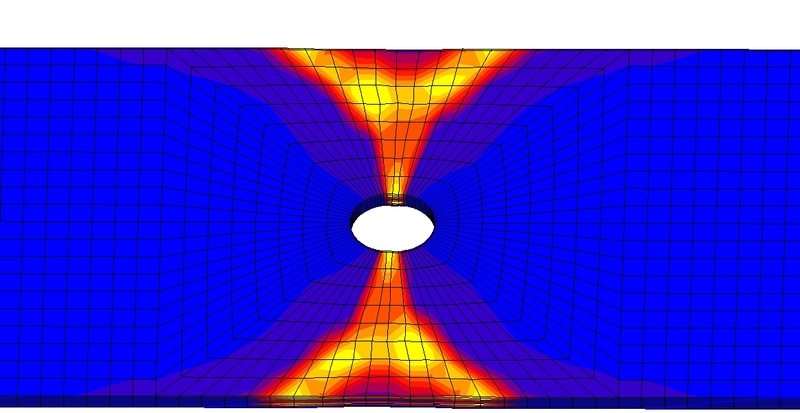 Users can significantly reduce physical tests, understand key parameters driving the material behavior and easily create new material systems such as lightweight lattices, opening the door to even more innovative designs. For Additive Manufacturing to make a successful transition to a standard production technique, dedicated design and engineering tools are required. 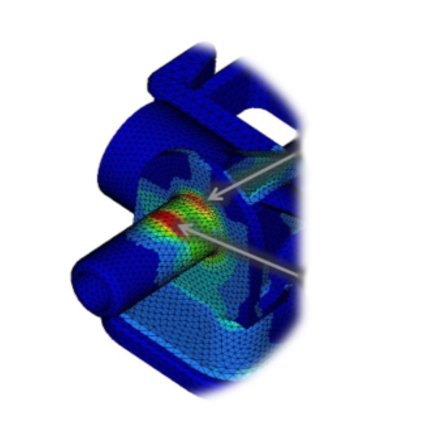 By enabling as-manufactured part performance predictions – and therefore design optimization, integrative simulation such as proposed by e-Xstream is certainly a must. 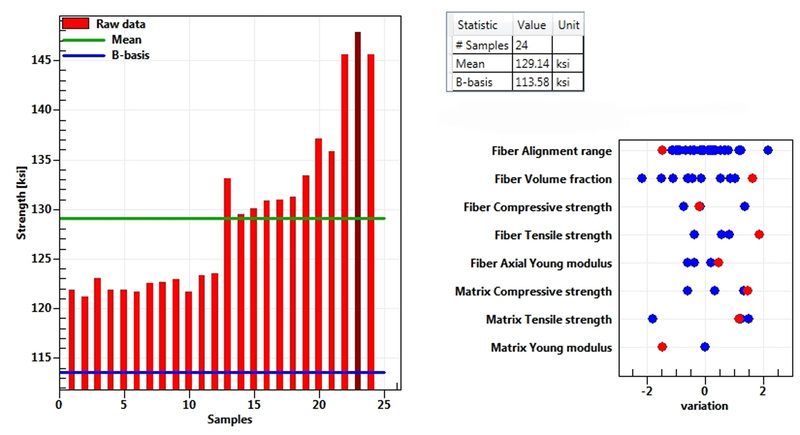 By accounting for the printing direction and the effects of defects, customers are now able to perform accurate structural analyzes and bring more confidence in the design validation of Plastic and Composite parts. 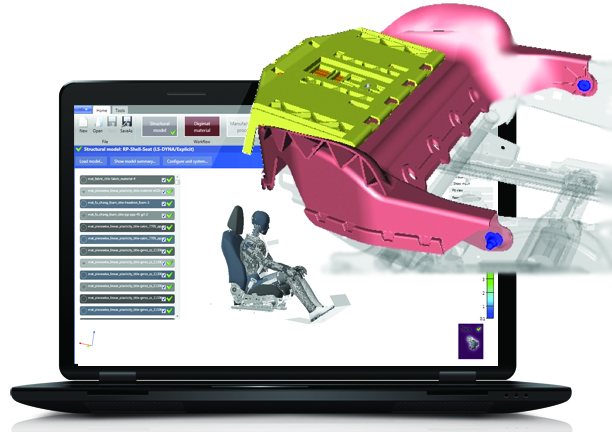 Digimat-RP (“Reinforced Plastics”) is a process-centric solution that empowers engineers to perform end-to-end simulations of Reinforced Plastic parts, linking their manufacturing processes to their final performance in a streamlined, high-fidelity and user-friendly manner. Digimat-RP brings over 10 years of expertise in Reinforced Plastics modeling, packed in an easy to use solution that meets experts requirements as well as non-experts expectations. With its intuitive interface and guided workflow no training is required to get the best of the technology. Digimat-VA (“Virtual Allowables”) is an efficient solution that empowers engineers to virtually compare materials before going into the lengthy physical allowables. By generating virtual allowables, engineers can now start the component design in parallel to the physical allowable campaign. Digimat-VA is a vertical solution is developed to compute, instead of test, the behavior of composite coupons (unotched, open hole, filled hole, ...) to screen, select and compute the allowables of composite materials. Engineering.com: 3D Printing Simulation, Part 2: Where Are We Now? 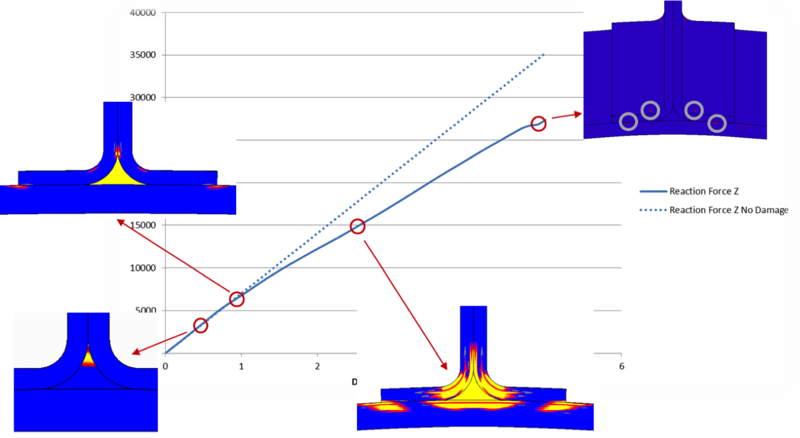 Additive Manufacturing Process Simulation for "First Time Right"